Credit: Suppled: Daniel Vovil, Odyssey Capital Group licensed under . Secluded Ryokan hotel reception entrance. Typical, peaceful Machiya view of private garden. Rustic Machiya entrance with classic architecture. Luxury boutique accommodation that blends traditional and contemporary design. 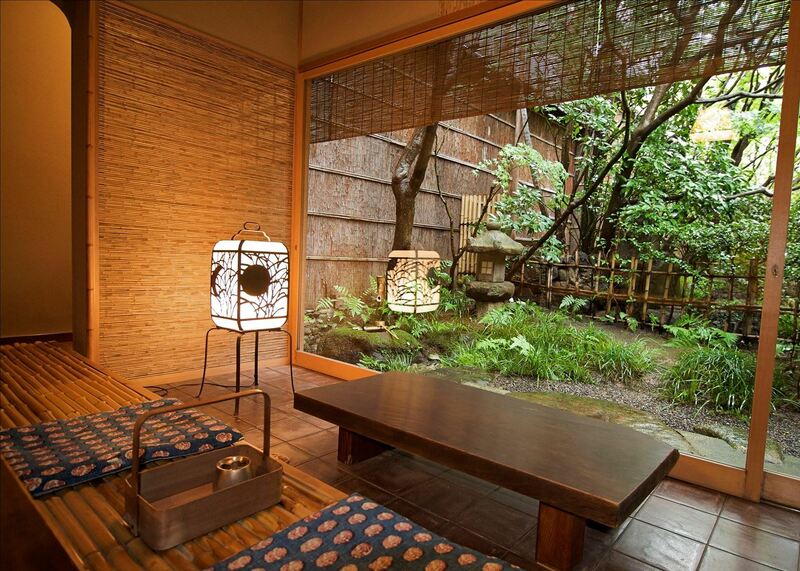 Ryokan Tea room overlooking serene private garden. The Odyssey Japan Boutique Hospitality Fund, launched on 16 May, aims to preserve and transform historical buildings into luxury hotel destinations, in particular, heritage sites, including Machiyas and Ryokans (traditional Japanese inns and B&B properties over 100 years old). The Fund is managed by Odyssey Capital Group Ltd, Asia’s leading independent Alternative Asset Manager, who provide differentiated and bespoke investment solutions across multiple assets classes. 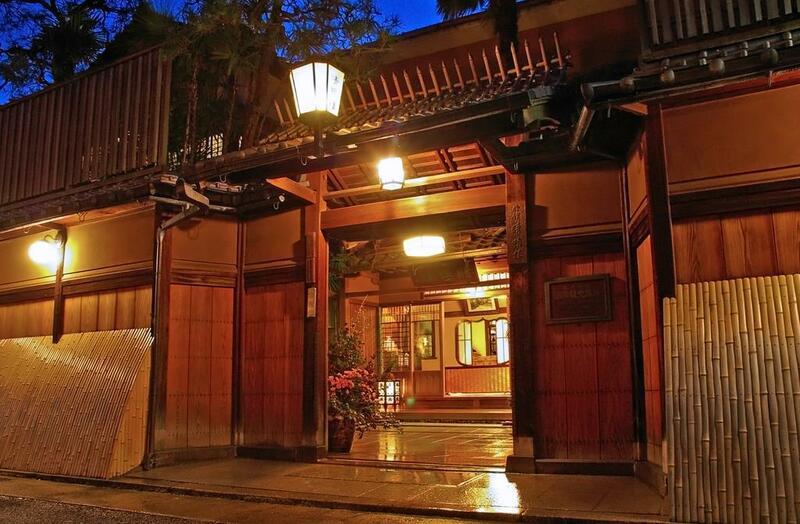 The Fund’s goal is to preserve the historical value of local architecture, repurposing them into boutique luxury hospitality assets that embody the beauty and refinement of Japanese culture and design, while preserving traditional Japanese architecture and construction techniques. By introducing the luxury hotel experience, the Odyssey Japan Boutique Hospitality Fund will provide guests with a high end and traditional Japanese accommodation experience delivered by a team of hospitality professionals. “A boom in the tourism sector has seen significant growth in both macroeconomy and Japan’s hospitality sector. And since Prime Minister Abe’s appointment in 2012, inbound tourist arrivals have risen fourfold, the demand for accommodation has never been higher,” Aiello said. Christopher furthered, “The fundamentals of the Japanese hospitality sector remain very favourable, characterised by high demand and insufficient supply. Historically, corporate investors in Japan have underinvested in building more hotels in the period from 2000-2012." Due to fundamental changes like removing the visa restrictions for tourists from mainland China and ASEAN and the increase in low-cost air carriers making travel to Japan more affordable and accessible, the market was caught unprepared for the significant increase in demand for short-term accommodation. Project “Mochi” a 1930s art deco boutique hotel in the Port District of Kyushu. For more information about Japan Boutique Hospitality Fund, phone or email Daniel Vovil via the contact details listed below. Future of Tsukiji: What will happen to the prime real estate freed up by the market move?